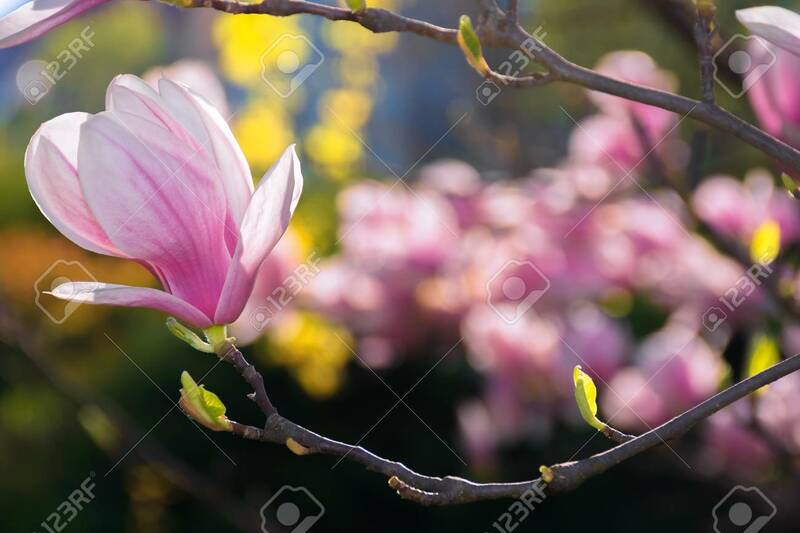 Beautiful Pink Blossom Of Magnolia Flower. Wonderful Spring Background... Stock Photo, Picture And Royalty Free Image. Image 117778585.